Big Box Retail for Lease. Approx. 32,214 SF. High Traﬃc Retail Center anchored by Mardel, On the Border and Jason’s Deli. 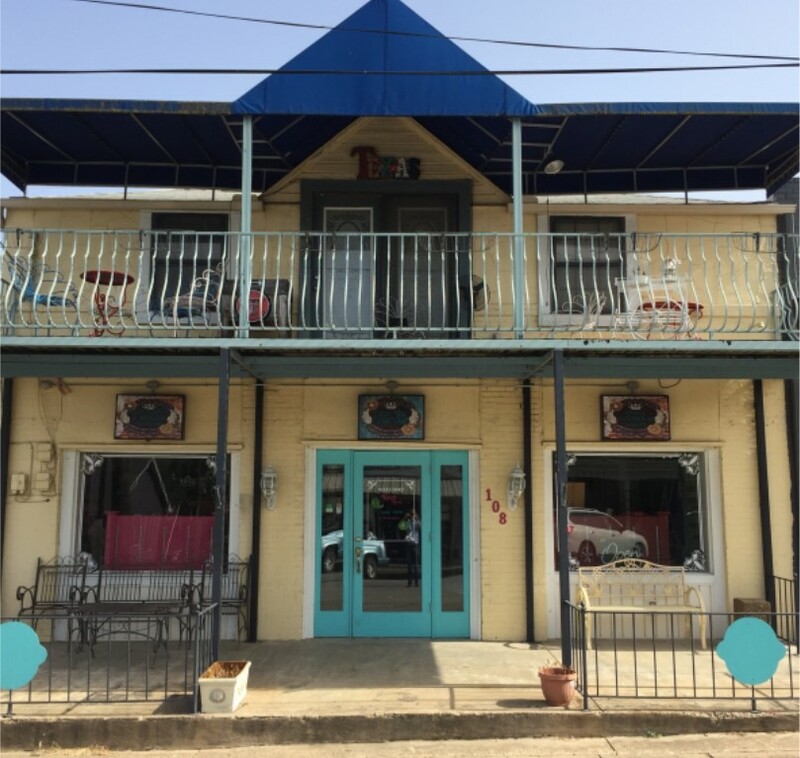 Located in the fast growing area of Lorena called Old Town. 4,000 +/-sf. building. Texas Life Building – Jim Peevey, CCIM was hired by the Seller as a consultant in the sale of the 11- story office building in Downtown Waco. Listed & Sold - 62 unit apartment complex at 5111 North Interstate 35. Kenny Stevens represented the Seller and procured the Buyer in the transaction. Listed & Sold - Jim Peevey, CCIM and Kenny Stevens represented the Seller and procured the Buyer for the former Brake & Clutch building located across the street from Magnolia Silos. Listed and Sold - Former Heart of Texas Produce facility. Jim Peevey, CCIM represented the Seller and Pat Farrar procured the Buyer. 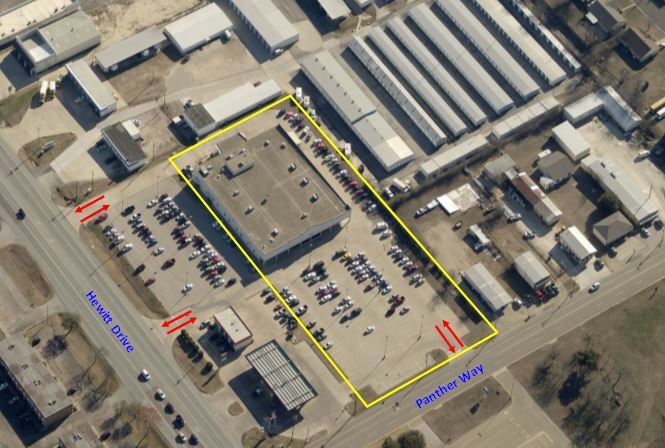 Jim Peevey, CCIM of Reid Peevey Company represented McLennan County in the sale of the Karem Shrine Building (53,500 SF) at 701 Washington Avenue along with a parking lot at 700 Washington Avenue and the County Maintenance Facility (8,007 SF) at 623 Washington Avenue. A Magnolia related entity purchased the property and was represented by an outside broker. Kenny Stevens and Pat Farrar were involved in the lease for 414 N. Valley Mills Drive. This will be the future location of a small regional chain called Shaking Seafood & Wings. Sold - 301 Owen Lane - 17,321 SF office building. Jim Peevey, CCIM with Reid Peevey Commercial represented the Buyer. Leased: 901 Ashleman. Raynor Campbell represented the Landlord in the transaction.